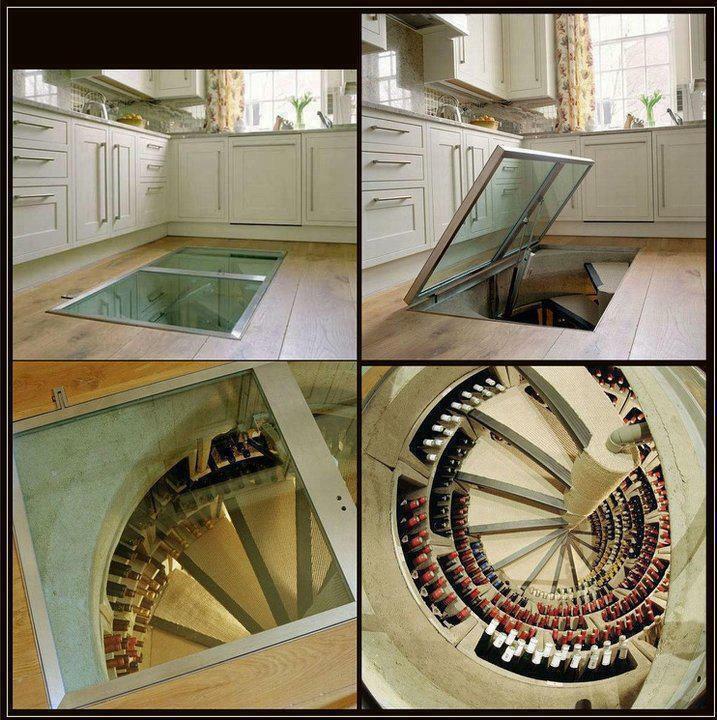 What do you think of this amazing spiral wine cellar? Today’s feautured wine is the Chateau Libertas 80th Birthday Limited Edition blend 2010. 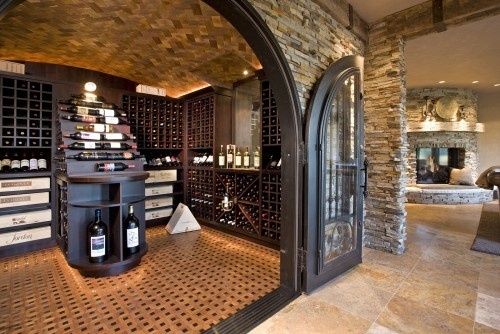 This wine is stylistically different from the standard Chateau Libertas. It is more complex with a bold structure. Intense ruby red in colour, it displays an abundance of dark fruit flavours such as ripe berries and plums, with a hint of subtle cigar box and oak spice in the background. It is full-bodied and elegant with ripe tannins and an assertive finish. It should develop beautifully over the next three to five years. The featured vintage wine of the day, is the Allesverloren Port 2002. Intense ruby with a slight tawny rim. 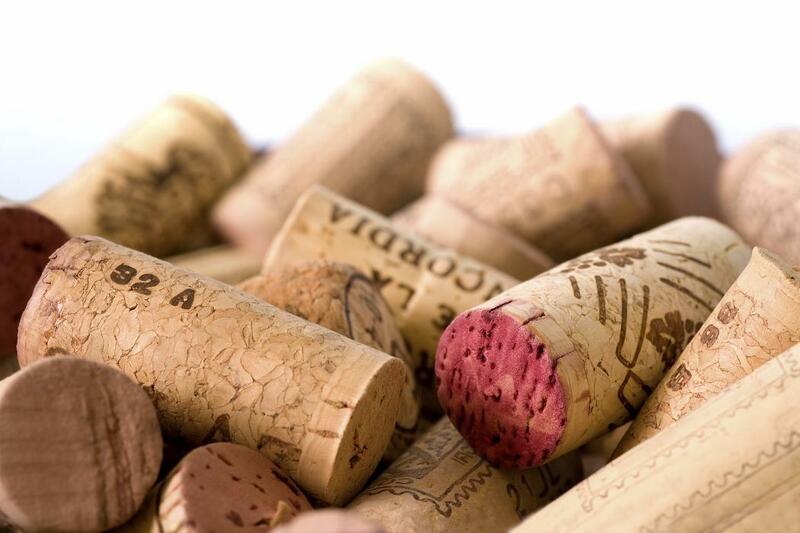 Nose – Aromas of coffee and mocha with ripe raisins and concentrated blackcurrant with nutty, berry undertones. 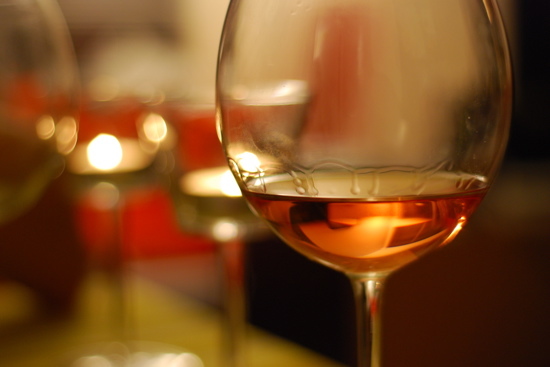 Palate – well balanced with a soft, velvety entry, ripe fruit and a lingering sweet raisin after taste. Remember the Vinoteque has amazing vintage brandies you can buy. 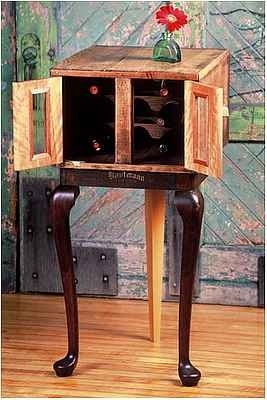 What do you think of this old school wine rack?